This nylon wrist strap offers exceptional value for money and is suitable for use with all sticks. 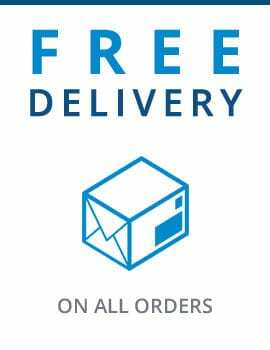 The elasticated hoop allows easy and secure fitting. Weight 5g. 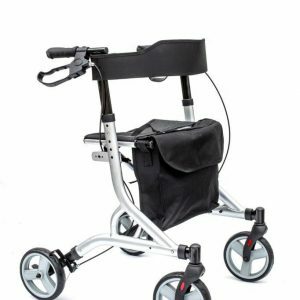 Elbow crutches with wedge-shaped PVC handle, double height adjustment and non-slip rubber foot. 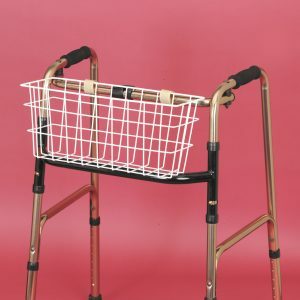 The lightweight Net Bag for Walking Frames is a useful item that can easily be folded and slipped into a bag or pocket when not in use. 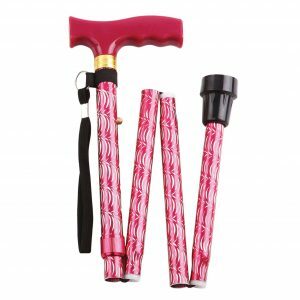 An extendable, plastic handled walking stick with 5 foldable sections and 5 height adjustment settings for use with either hand. Featuring an attractive, decorative engraved pattern and available in several colours and designs. 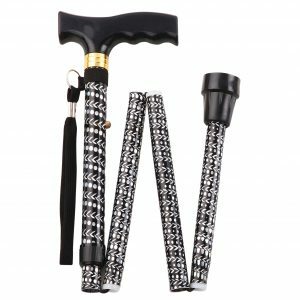 These luxurious folding walking canes are extendable with 5 height adjustment settings.